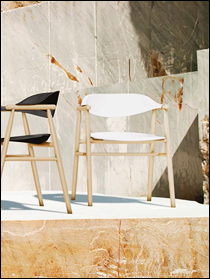 The Scott Howard Craddle armchair is an original design by Enrique Marti Associates. 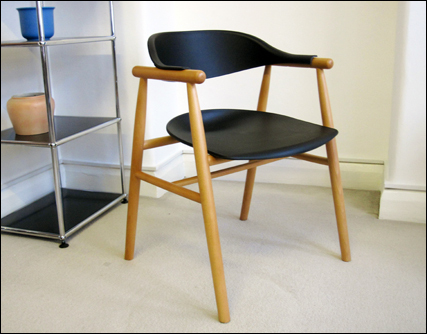 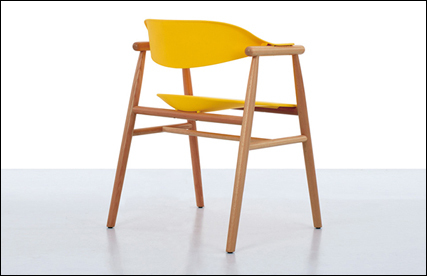 Launched by Scott Howard onto the UK market in 2016, the Craddle chair is available in a wide palette of colours not normally seen in the industry. 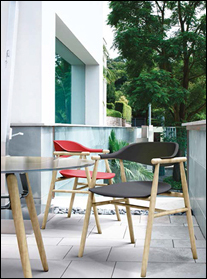 Launched in the summer of 2016, the Craddle plastic armchair comes as standard with a polycarbonate shell and natural wood legs. 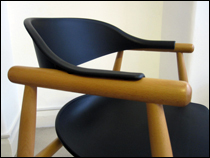 Internally, the Scott Howard team feel that the Craddle armchair is one of the most comfortable plastic dining chairs that we offer. 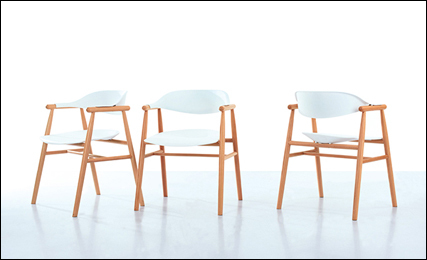 The Craddle plastic armchair is available as a stock item in white, black, red and light blue. 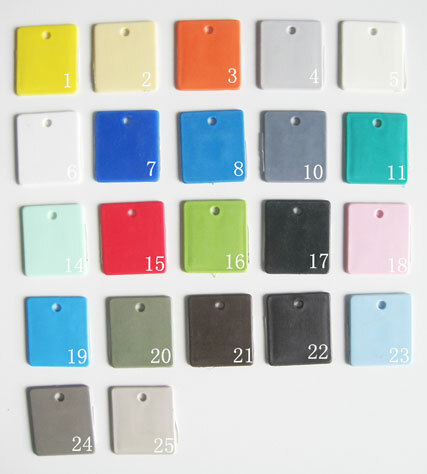 However, below we show a palette of 25 colours that are available as a special order.